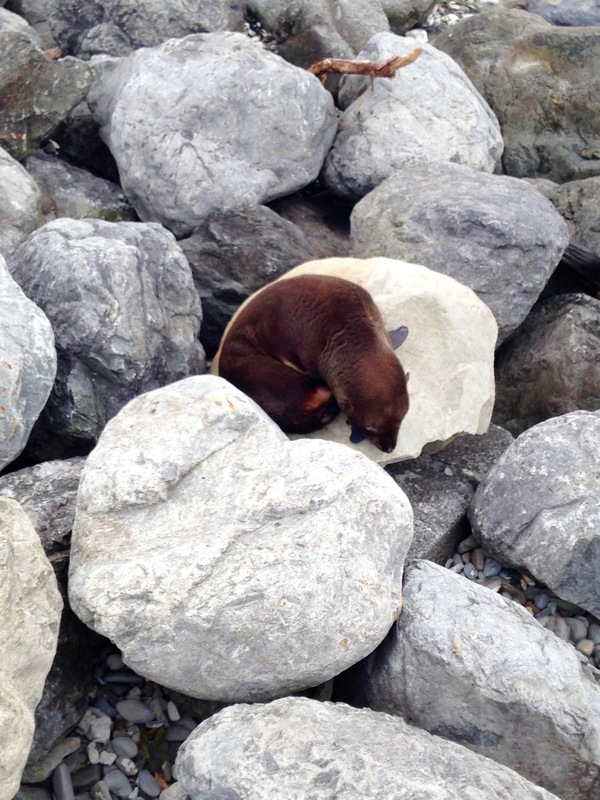 Kaikoura is a special place. A quick mention that you’re going there will almost always illicit a happy recommendation. 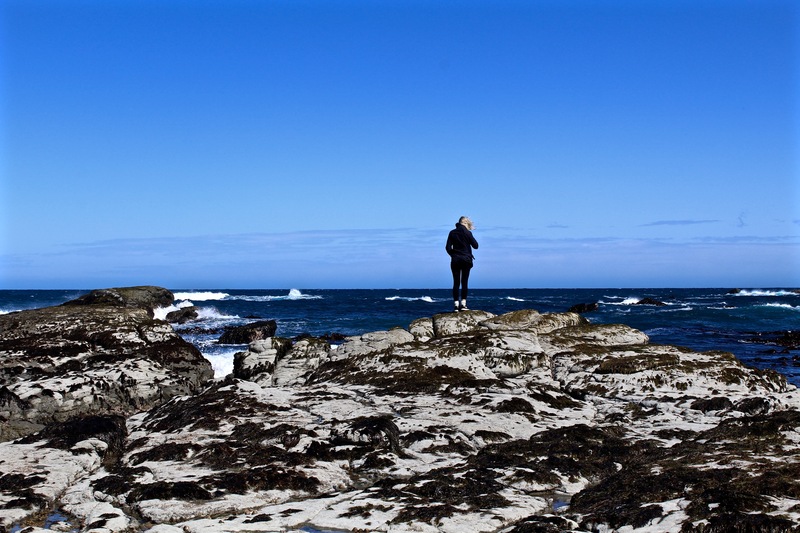 New Zealanders are quick to state just how beautiful the little seaside town is, and backpackers declare it a ‘must do’ with stories of seal encounters, cheerful hostels, and cheap food options (fush n’ chips aplenty!). 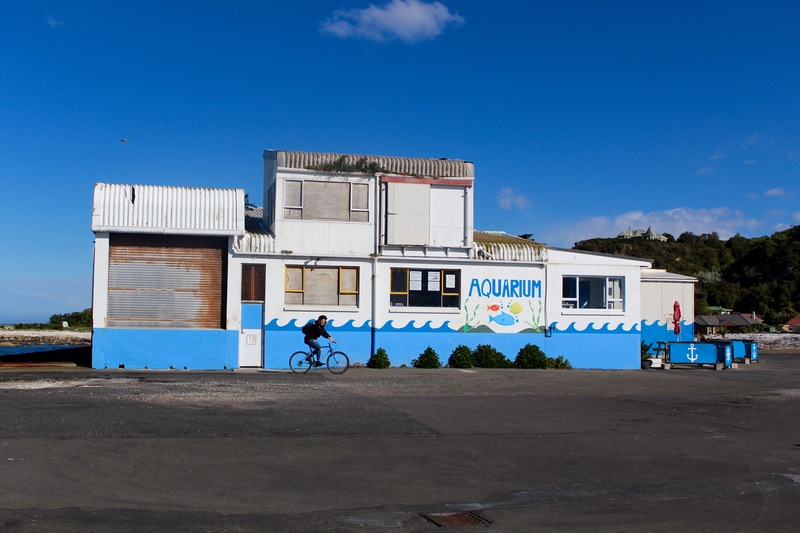 Like a a lot of quaint seaside towns, Kaikoura has an abundance of kitschy holiday rentals, flocks of pesky seagulls, and an aquarium that has seen better days. 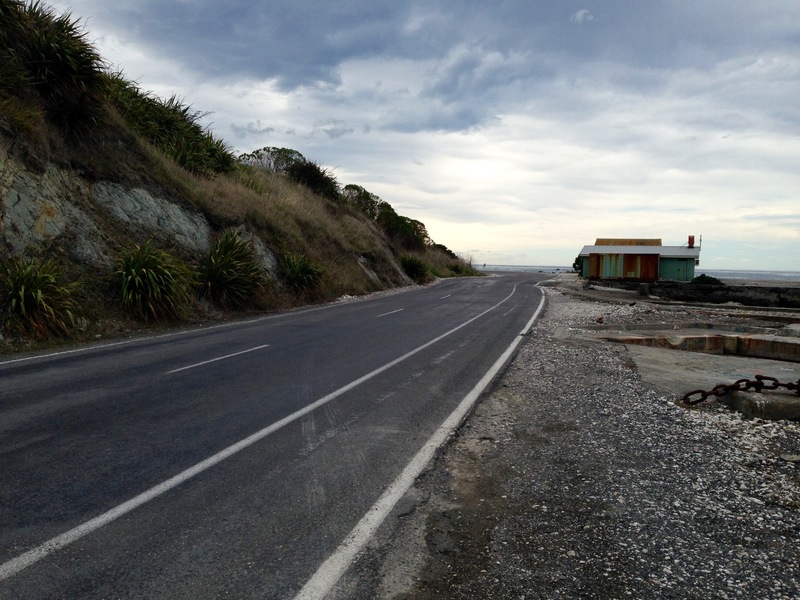 In fact, a lot of Kaikoura looks like it would be the perfect setting for a quirky indie flick. 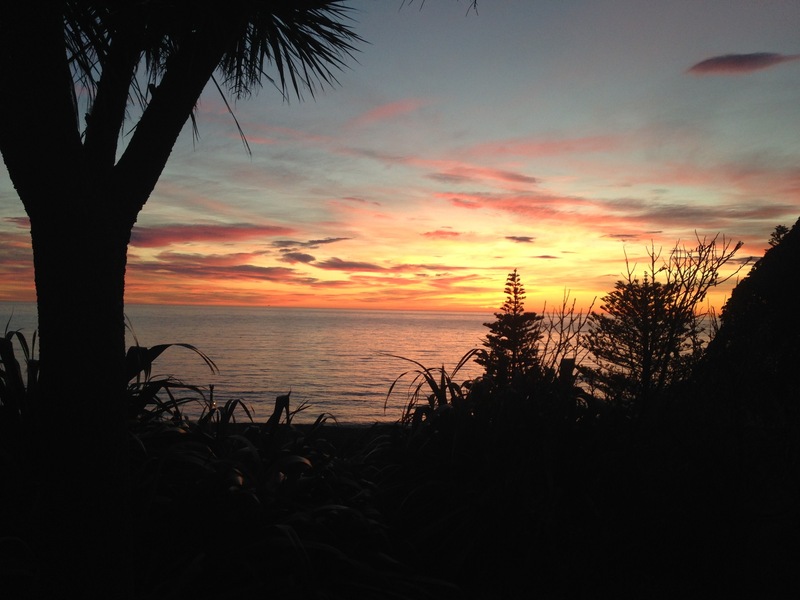 So what makes Kaikoura so special? I’m pretty convinced that it comes down to two things. The mountains and the wildlife. Turning off the winding road from Christchurch to Kaikoura, you quickly see just how beautiful the area is. 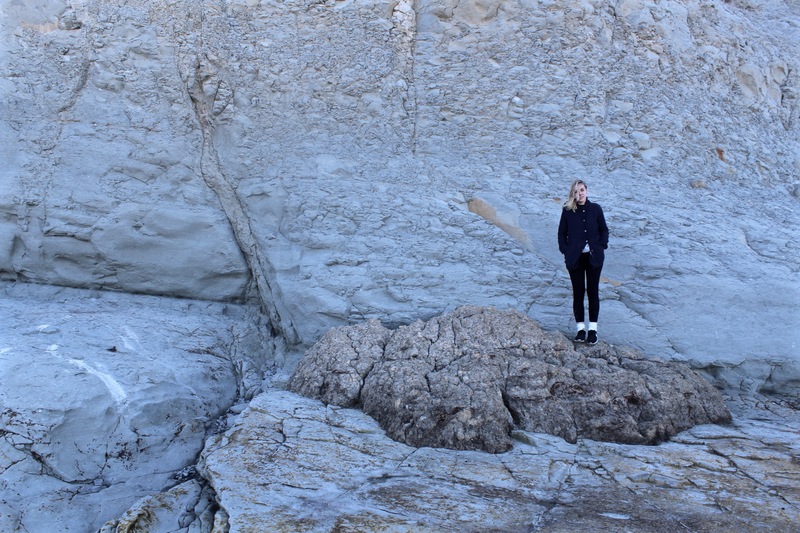 There are few towns in the world that have both snow-capped mountains, the ocean, and an abundance of wildlife. The Elle Macpherson of coastal towns, Kaikoura seems to have been blessed with an abundance of beauty. And just you wait till that sun sinks down behind the mountains and lights up the sea and the sky with rose pinks and buttery blues. 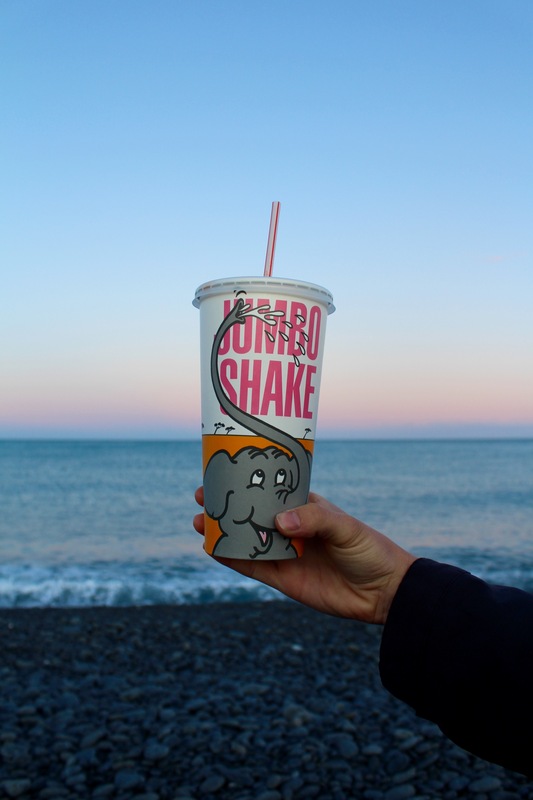 It seems that our fishy friends in the sea think that Kaikoura is pretty great place to hang out too. 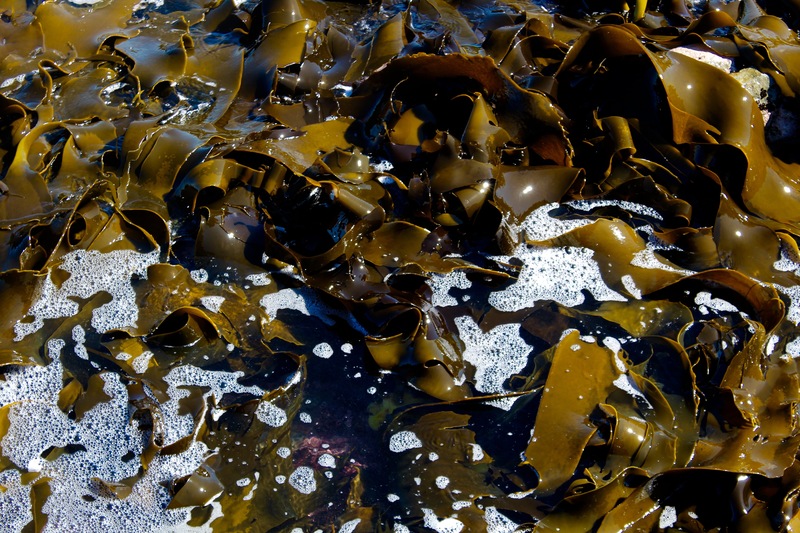 The coastal region of Kaikoura is teeming with marine life. Cheeky New Zealand fur seals surf the waves into shore, whales dutifully flick their tales to the delight of their audiences, and pearlescent paua shells glitter in the sunlight. 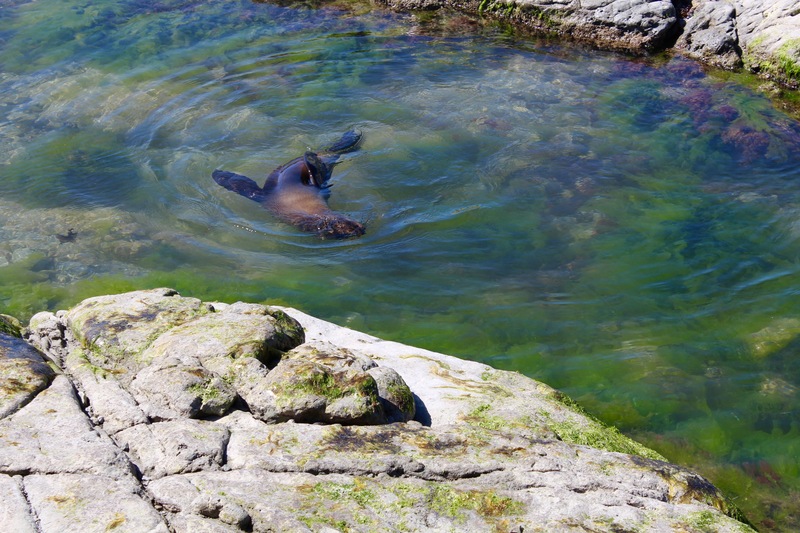 With the more toothy mates not invited to the party, a very popular activity in Kaikoura is to jump in and swim with the seals. If you’re feeling a little money poor, or a little bit unsure about jumping into the frigid waters, the seals graciously make an appearance at the seal colony on the peninsula. Be careful to keep your distance because although the seals might look like placid lumps when they are asleep on the shore, they can move pretty fast and will happily take a chunk out of your camera-wielding arm. The trip out to the seal colony is about a three hour round trip on foot, or a forty minute round trip bike ride. 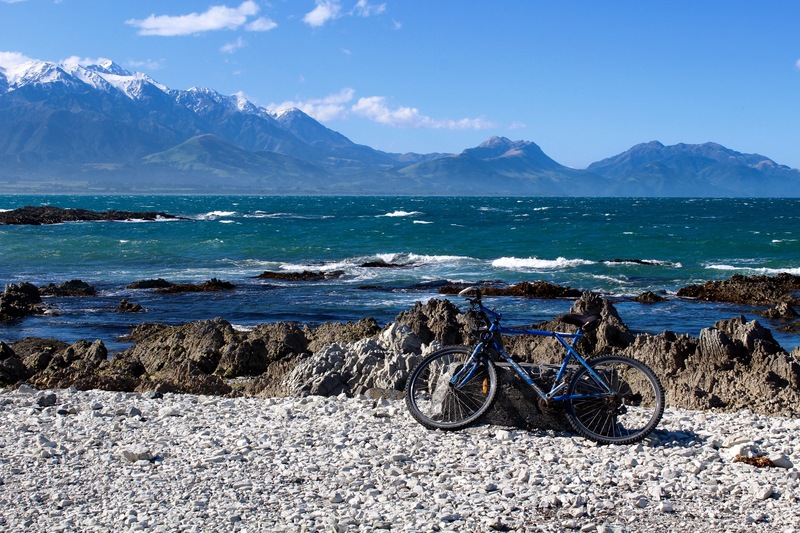 There are plenty of places in Kaikoura that rent out bikes and prices start from $5. 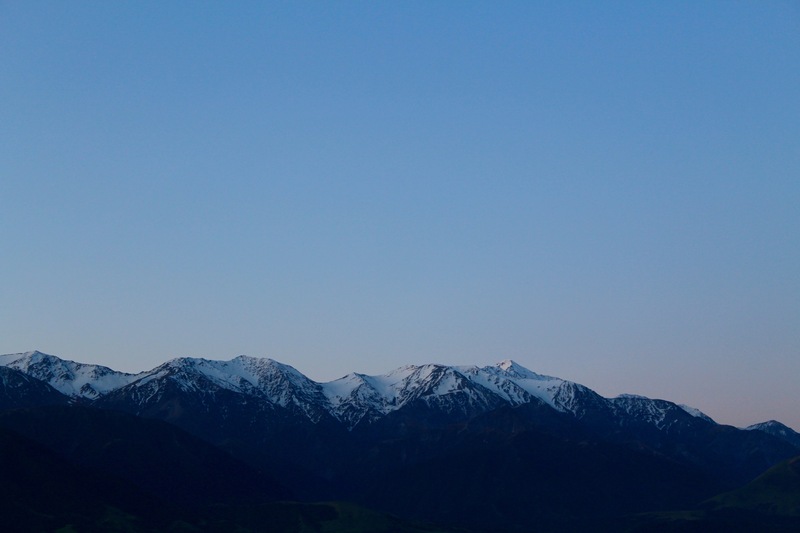 Where to stay: There are plenty of backpacker hostels in Kaikoura with prices starting from $25. My personal favourite is the Dolphin Lodge which has a hot tub, a beautiful deck with mountain views, and two friendly cats. 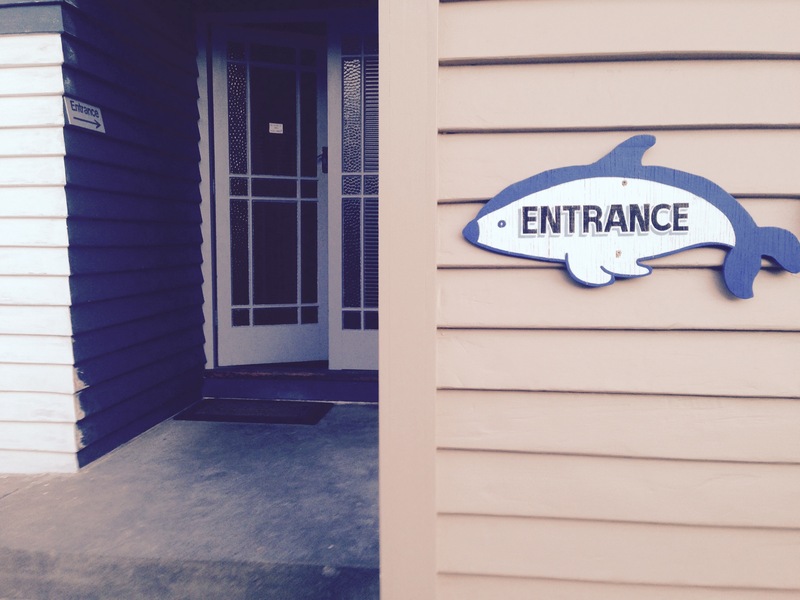 The Dolphin lodge is perched just above the church near iSite and beds are around $29. 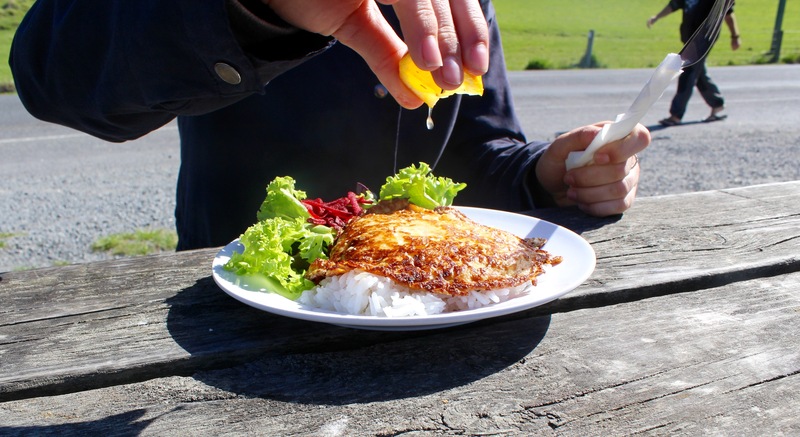 Where to eat: With a very central Four Square supermarket, it’s very easy to shop and cook your own food in Kaikoura. If your budget allows it, there are also some good eating out options especially if you’re a fan of seafood. If you’re looking for a good coffee and a tasty meal, head to the Reserve Hutt on the main street. Sunny outdoor seating makes for good people watching but watch out for the sneaky seagulls which will flock to your food if you blink an eye; they even have a loaded water gun on the table to deter them. If you’re a seafood fanatic, a must-try in Kaikoura is the very popular Kaikoura seafood BBQ kiosk seafood truck en route to the seal colony. Serving up platefuls of fresh crayfish, whitebait fritters, and king prawns, this place serves up fresh seafood in one of the most beautiful parts of Kaikoura. Top Tip: Choose a seat on the right side of the bus if driving from Christchurch and you will be treated with one of the best coastline views in New Zealand complete with frolicking seals, twisty hairpin turns, and tight tunnels carved into the rock. This blogpost is sponsored by NakedBus but as always I’m nothing if not completely honest about my travel experiences. 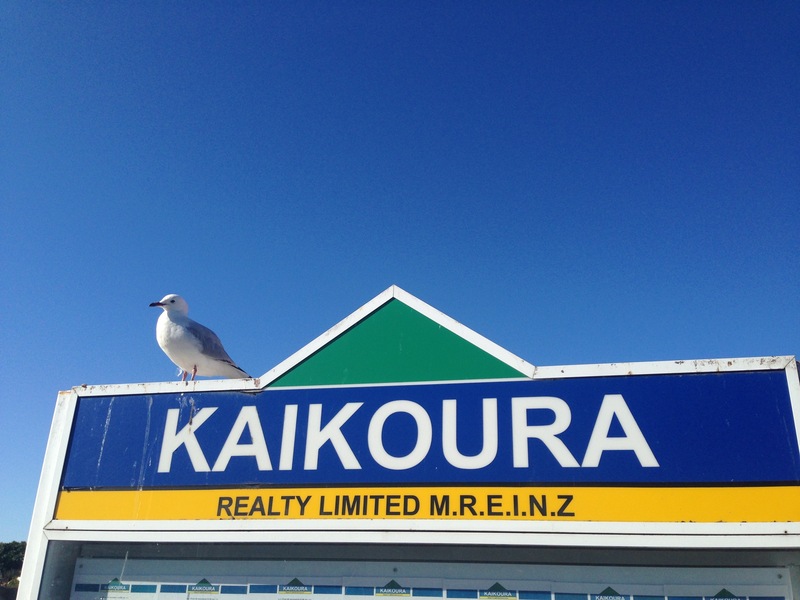 Have you been to Kaikoura? What did you think? Leave me a comment below or email me at dirtypawsblog@gmail.com.